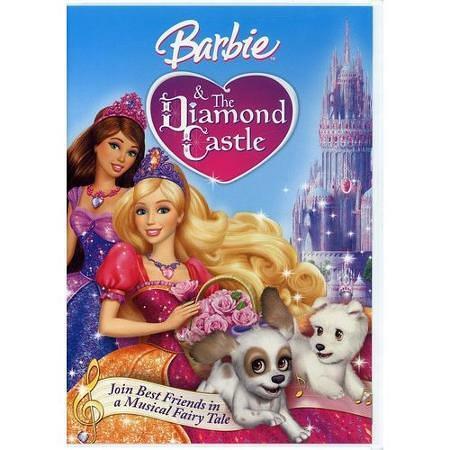 Barbie And The Diamond Castle ONLY $5.79 + FREE Pickup (WAS $20)! You are here: Home / Great Deals / Barbie And The Diamond Castle ONLY $5.79 + FREE Pickup (WAS $20)! Hurry and snag a copy of Barbie And The Diamond Castle for ONLY $5.79 + FREE Pickup (WAS $20)!